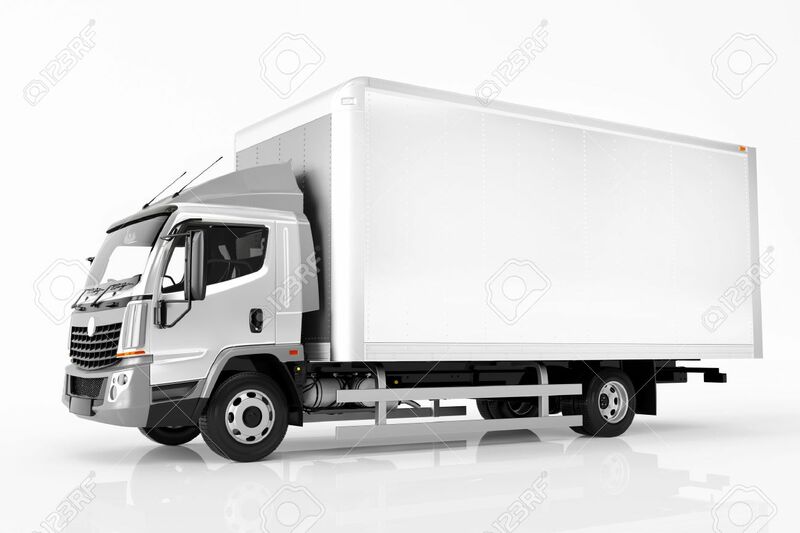 Commercial Cargo Delivery Truck With Blank White Trailer. Isolated,.. Stock Photo, Picture And Royalty Free Image. Image 64703089.